Where many restaurants, popular pubs, bars, and shopping places are situated. One minute walk to the entertainment and bargain shopping area, 5 minutes away from the Airport by car and 2 minutes (About 100 Meter) walk to the world famous Chaweng Beach. 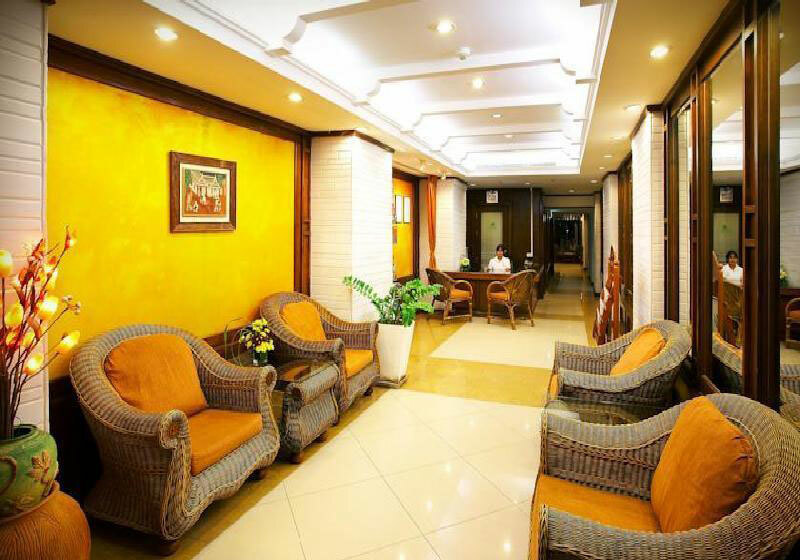 Floral Lakeview Hotel (formerly Nora Lakeview Hotel) is conceptually designed for the guests who prefer budget accommodation with decent look, clean, and value-for-money while enjoying the beauty and nature of the island which is not far from the hotel. Short Description: Where many restaurants, popular pubs, bars, and shopping places are situated. One minute walk to the entertainment and bargain shopping area, 5 minutes away from the Airport by car and 2 minutes (About 100 Meter) walk to the world famous Chaweng Beach. The 5-star Renaissance Koh Samui Resort & Spa welcomes you with luxury amenities, extraordinary service and an unparalleled beachfront location.